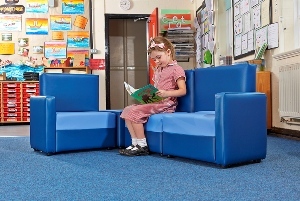 The corner set is ideal for schools and nurseries as a reading corner or children's reception furniture. 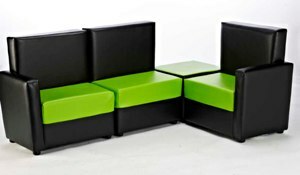 They are available as a set or as individual units. Made with a solide wooden frame and with luxury padding.